Virginia Railway Express has appointed a senior member of its administration as interim CEO while the agency searches for a permanent replacement. The commuter rail service said Tuesday that the acting chief will be Richard Dalton, who has worked at VRE since 2009 as the director of rail equipment and services. He will begin as acting CEO on July 1. Dalton replaces retiring CEO Dale Zehner, who said earlier this year that he planned to retire in June. Prince William County Supervisor W.S. Covington III, chairman of VRE's Operations Board, says he hopes to have a permanent CEO in place by September. 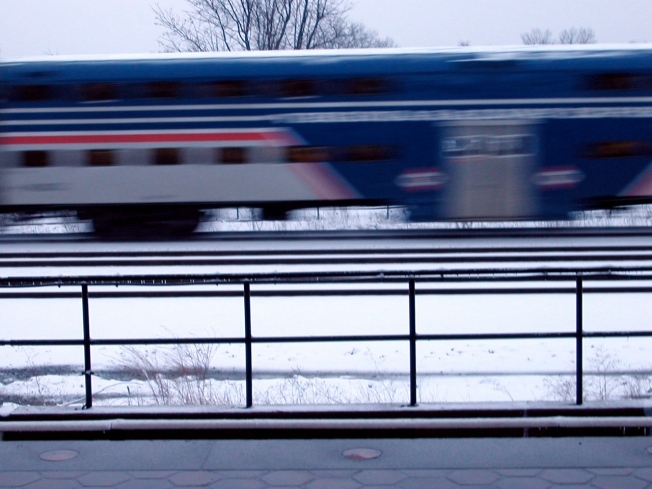 The train service shuttles riders from as far as Manassas and Fredericksburg to Washington-area jobs.